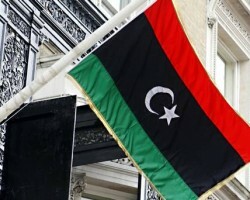 APA-Tripoli (Libya) — Surrounded by the grim infrastructural decay stretching over a wide area outside the main airport in the Libyan capital Tripoli, Hatem Mohamed refuses to give in to despair. 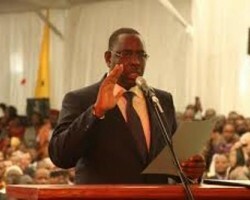 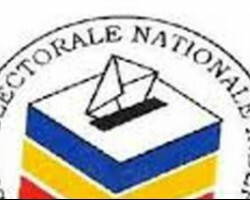 APA-N'Djaména (Chad) — The New Opposition Front for Change (FONAC), the main coalition of the Chadian opposition, on Thursday in a statement, threatened to boycott the electoral process if its demands are not taken into account. 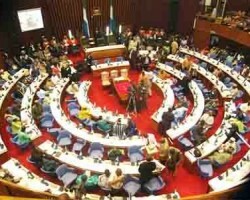 APA-Freetown (Sierra Leone) — Amidst opposition boycott, Sierra Leone’s parliament on Tuesday approved a controversial presidential appointee in the National Electoral Commission. 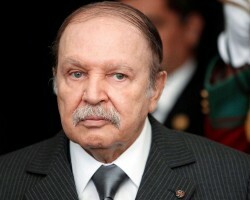 APA-Algiers (Algeria) — The Algerian army chief has called for ailing President Abdelaziz Bouteflika to be declared unfit to rule, in accordance with Article 102 of the country’s constitution. 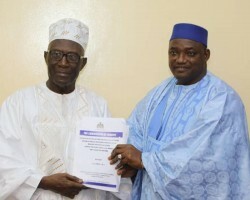 APA-N'Djaména (Chad) — Chad has appointed Kodi Mahamat, a lecturer, as Chairman of the National Independent Electoral Commission (CENI), the National Framework for Political Dialogue (CNDP) announced Tuesday in a statement at the end of its plenary session.